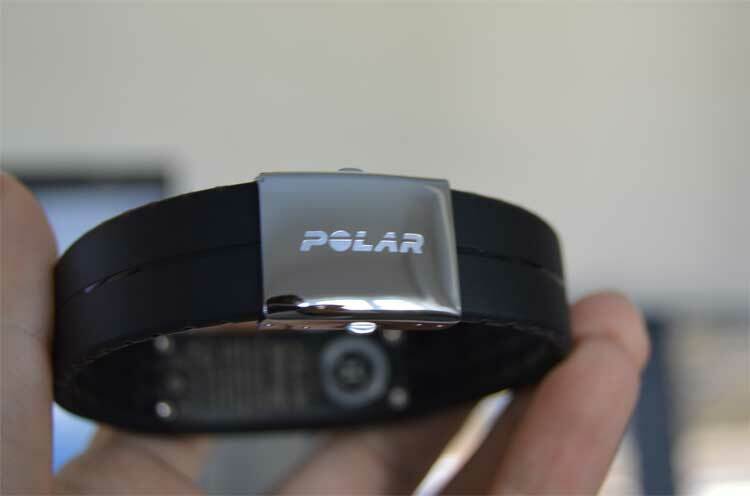 MenStyleFashion has reviewed many Polar fitness trackers and others. 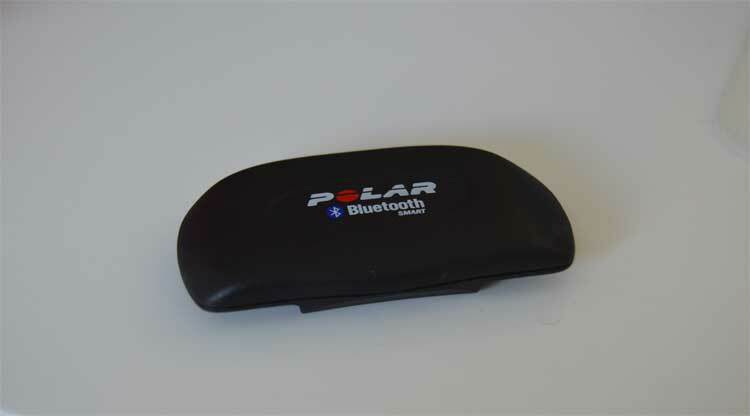 Today I am reviewing the Polar Loop 2. 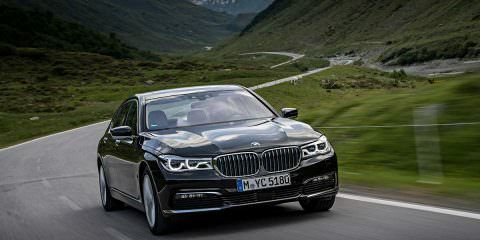 There are two ways to experience this review, watch my video review or read the article review. 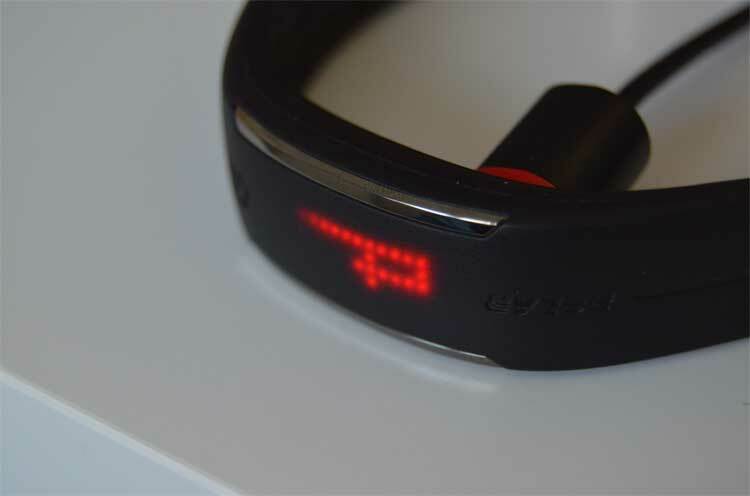 What is the Polar Loop 2? 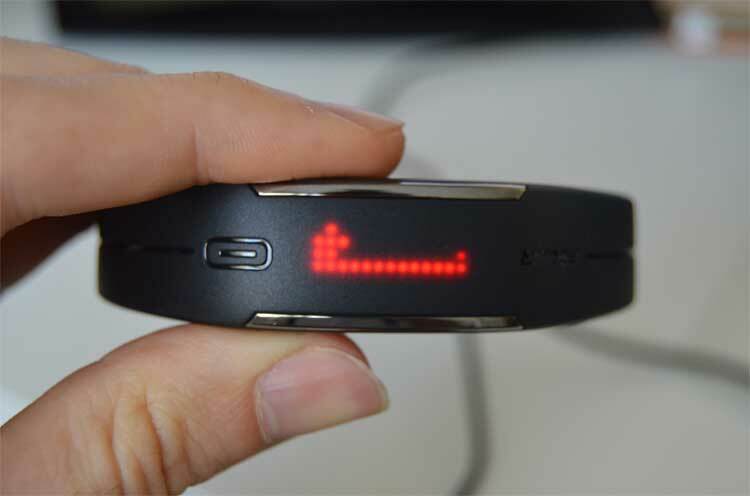 This Polar Loop 2 is a fitness band and is designed to track your physical activity. I got my hands on the black band version. 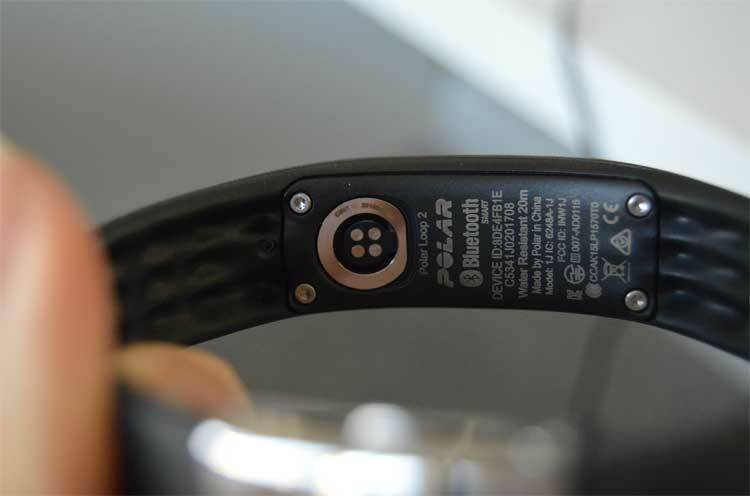 The band is made from a high quality silicone with a smooth matte texture and a metal buckle. 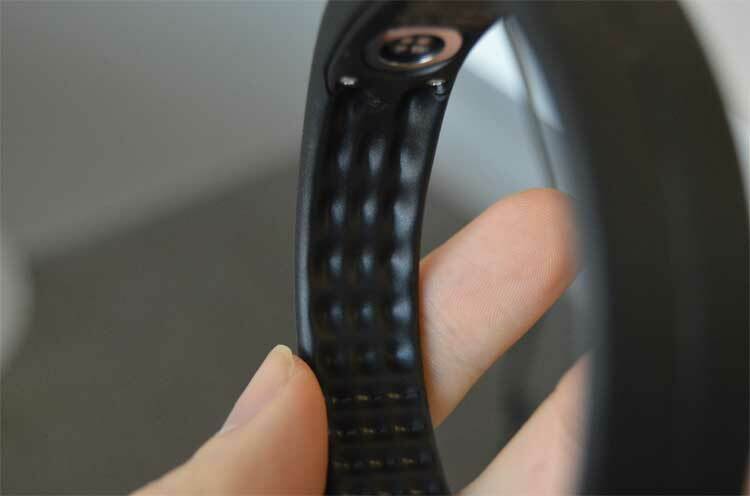 The band initially came in a standard (Extra Large) size but allows for the ability to cut the band according to a set of measurements you can take. It was very simple, but it was very fiddly! 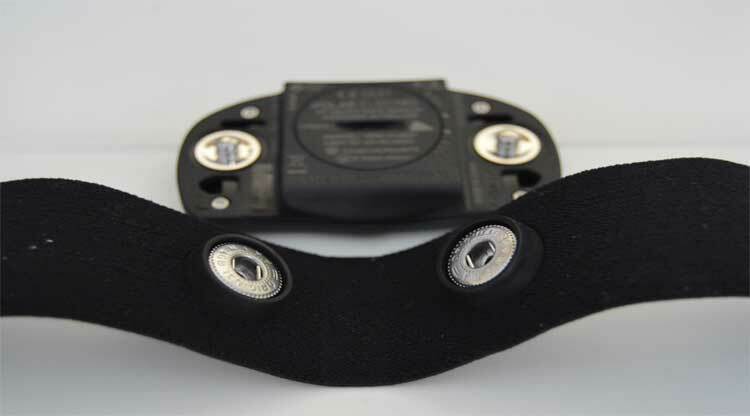 The face itself is a very narrow and simple design with a quite noticeable lack of buttons. Upon experimentation, you’ll find that the rounded rectangle on the left is a touch sensitive botton that wakes up the screen. I actually found this refreshing. Super simple in design. 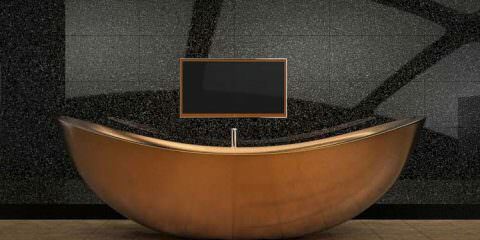 The display is just a series of LED lights. No touch screen, no fancy graphics, just simplicity. 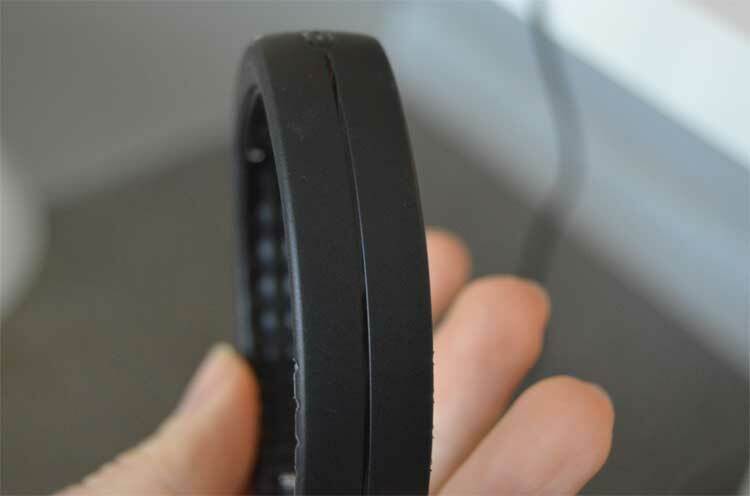 The Polar Loop 2 only says what it needs to say and no more. I found that I can get 8 full days of usage out of the watch before it needs charging which to me, was pretty good. I feel like a watch with a display like this should be able to run forever! But, 8 days wasn’t bad. 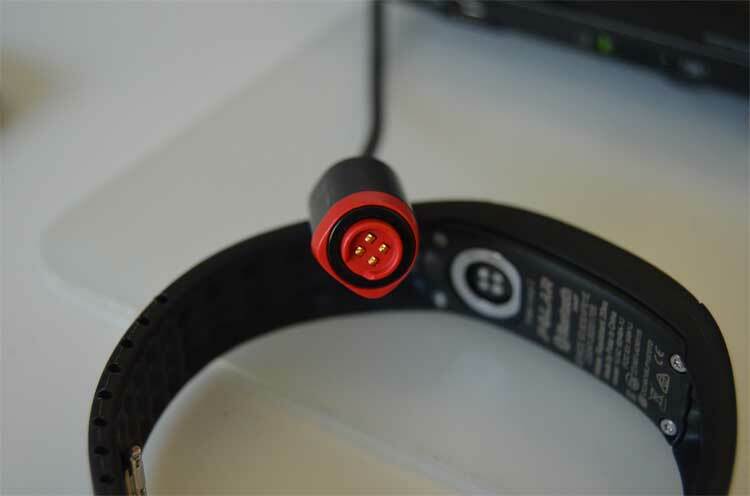 To charge you are provided with a nifty little four pronged device that plugs into any USB port. 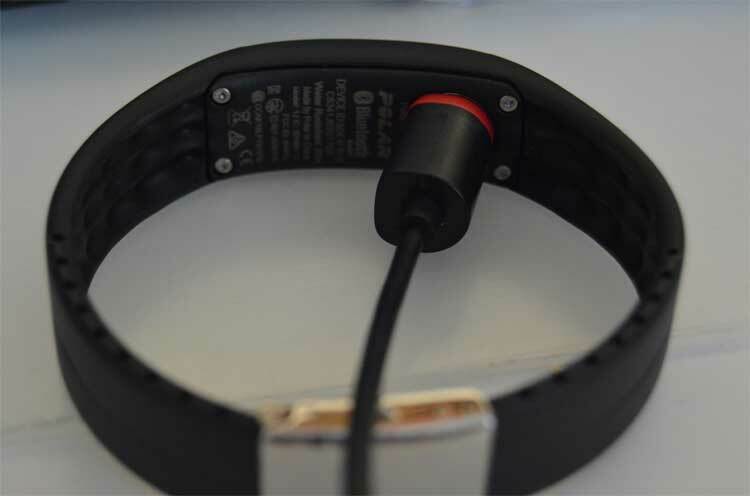 You place the back of the watch on the charger and magnets hold it to charge. Something that I was really happy with was the charging time. It only took about an hour at most to fully recharge the battery from dead! So if the watch died during the night, you could have it ready to wear right after breakfast. I went out for a walk for about 4000 steps and the watch worked perfectly. Every step was tracked, my heart rate was always accurate and the GPS function accurately measured the distance I’d travelled. I then went out for a run and again it worked. The watch took a little while to recognize that I was running, but never the less, it worked it out soon enough. 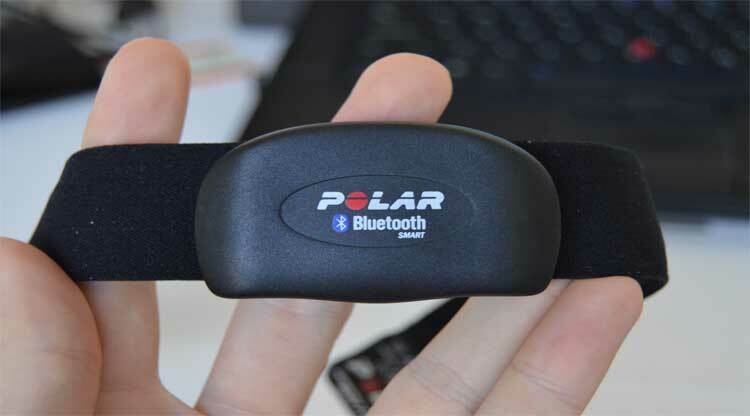 I was also using the H7 Heart Rate Monitor that comes with most Polar Products. As always, I have nothing bad to say about it, top piece of tech. If I’m going to give the Polar Loop 2 a score out of 10, I have to give it a 8.5. 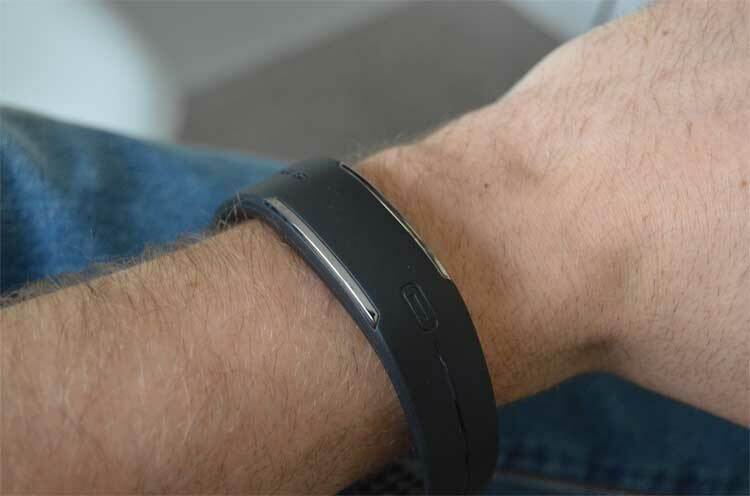 The band itself if great and really feels like a fitness product that you would get before deciding to get a more advanced fitness watch.